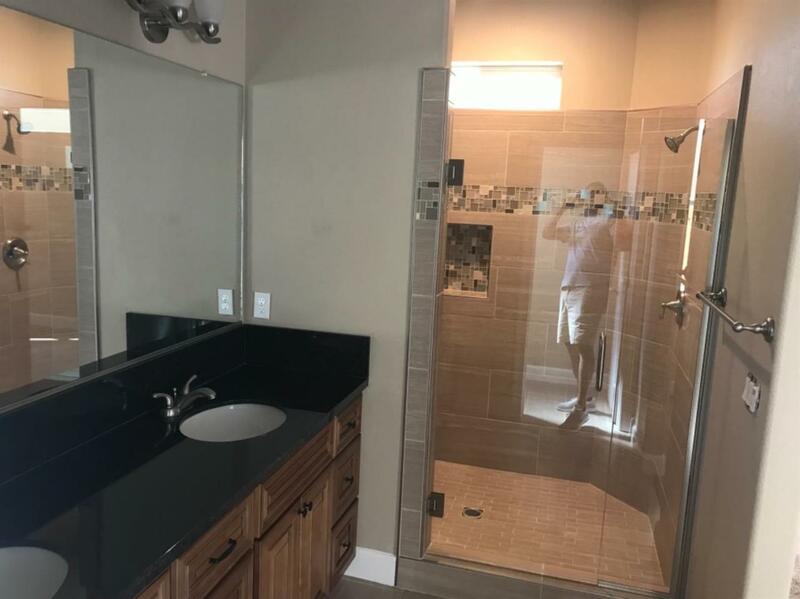 NEW CONSTRUCTION: Move in ready now! On large lot, this stunning 4 bedrooms and 2 full baths. 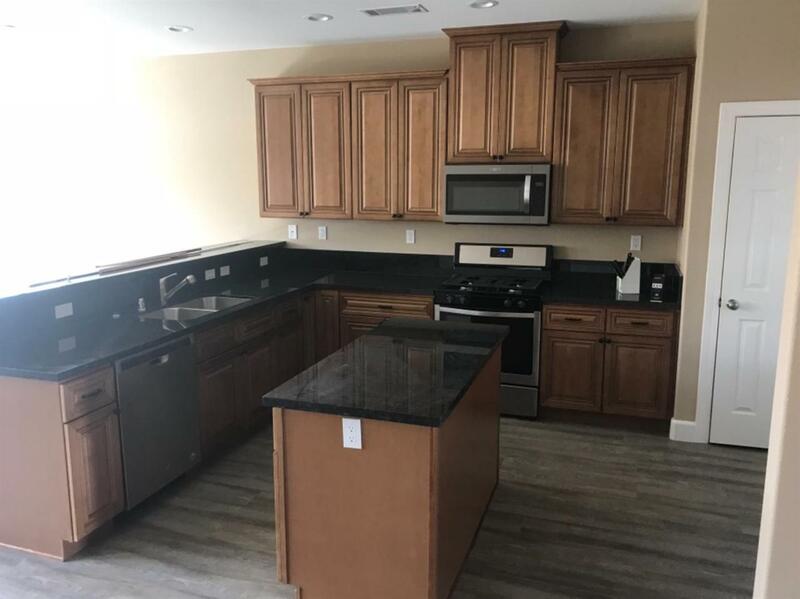 High end finish building, with a spacious kitchen, raised panels cabinets with self closing doors and drawers, granite counter tops, custom back splash, kitchen island stainless steel appliances, pantry and tiled floors. Bedrooms have Upgraded carpet, lots of natural light with ample windows, gorgeous vinyl like wood flooring. 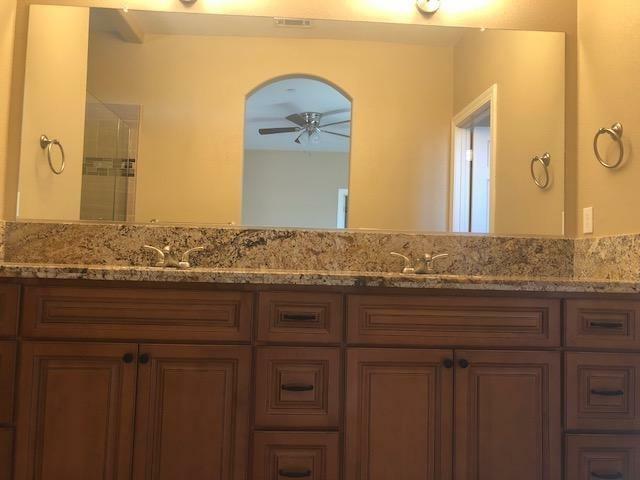 Two tone paint, glass accent details in bathrooms. Sliding door to concrete covered patio. 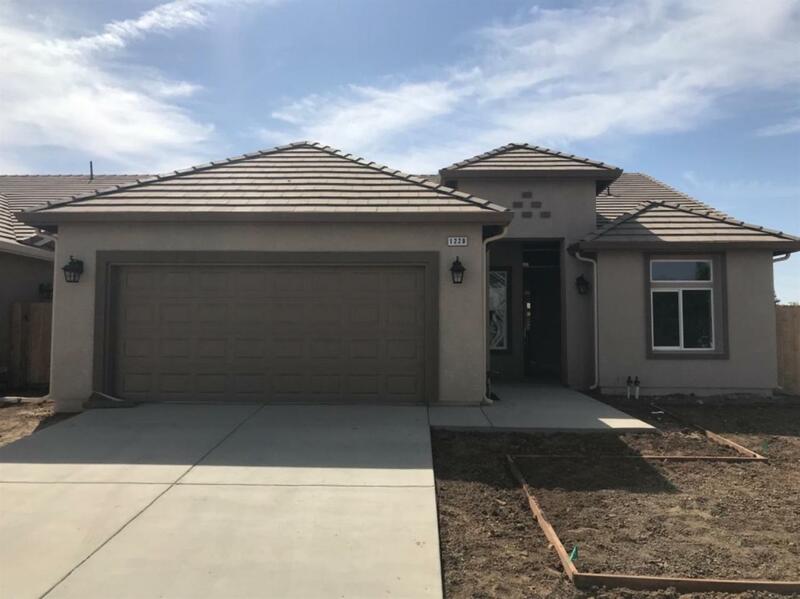 Ceiling fans throughout, high ceilings, plus inside laundry room with built in cabinets, finished garage with auto opener. Don't wait, builder priced special!